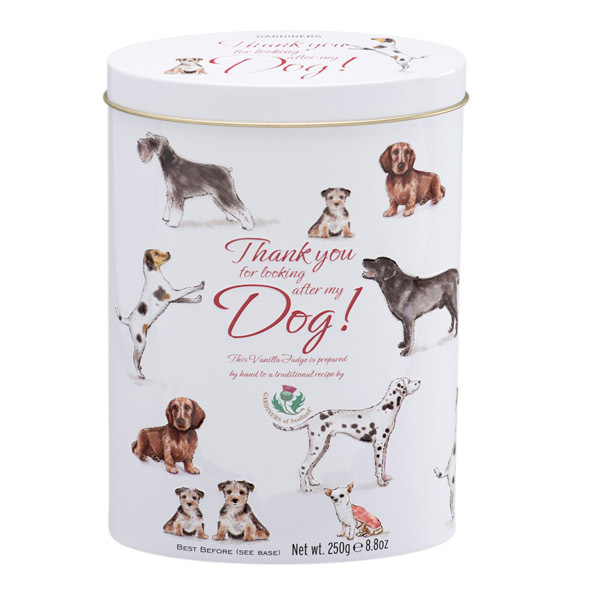 For those times when you have been away and a neighbour or friend has looked after your pets – we have created the perfect thank you gift. 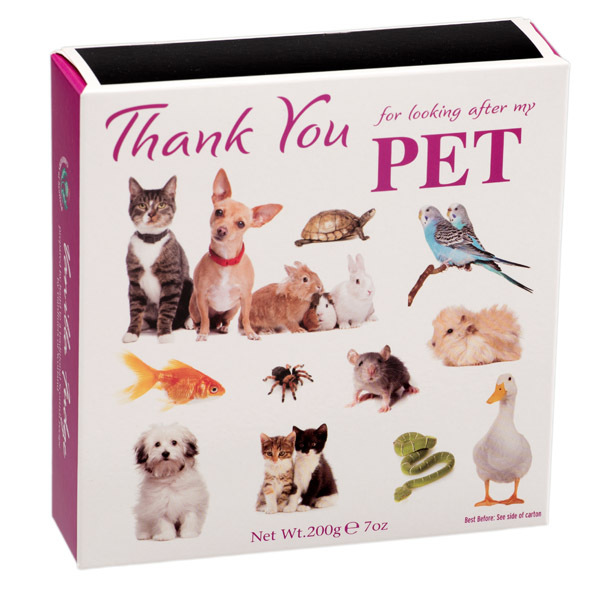 A beautiful decorative thank you box complete with a selection of popular pets from Dogs to Cats, Spiders to Snakes. 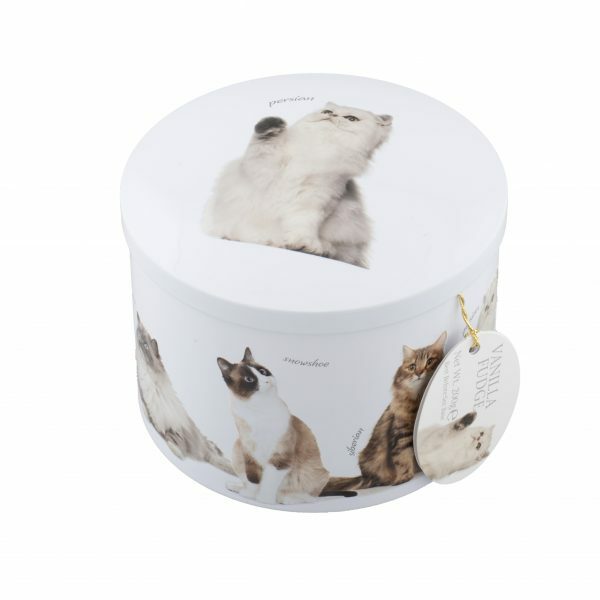 The box is filled with our meltingly delicious vanilla fudge which will definitely put a smile on the face of the recipient. 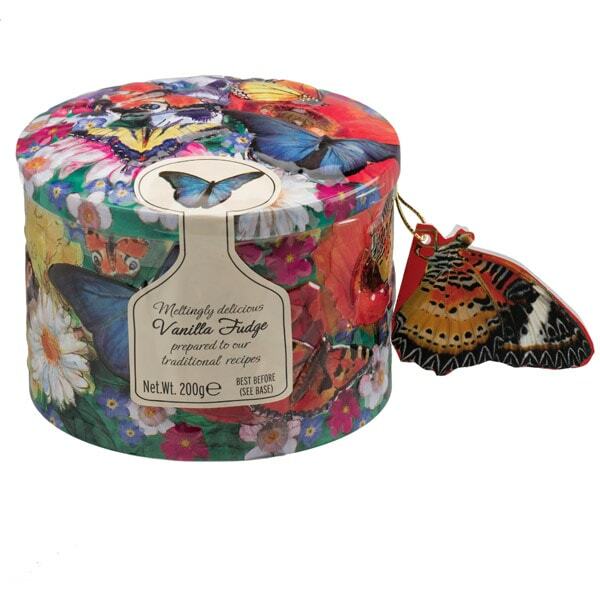 Our smooth vanilla fudge is handmade to a traditional recipe in the heart of Scotland and is enjoyed by so many around the world.